A singer/songwriter with deep roots in the traditional folk music tradition but also in love with psychedelic pop and 60’s pop/rock. Secretly have imaginary friends such as Joni Mitchell, Nick Drake, Ahnoni, Kate Bush and Florence & The Machine. Recently lived in Berlin, Germany but now back to the Gothenburg roots. Maja has a strong connection to pop, folk and soul music. She loves to play different instruments, write arrangements and to sing harmonies. Kate Bush and Stina Nordenstam inspires her. 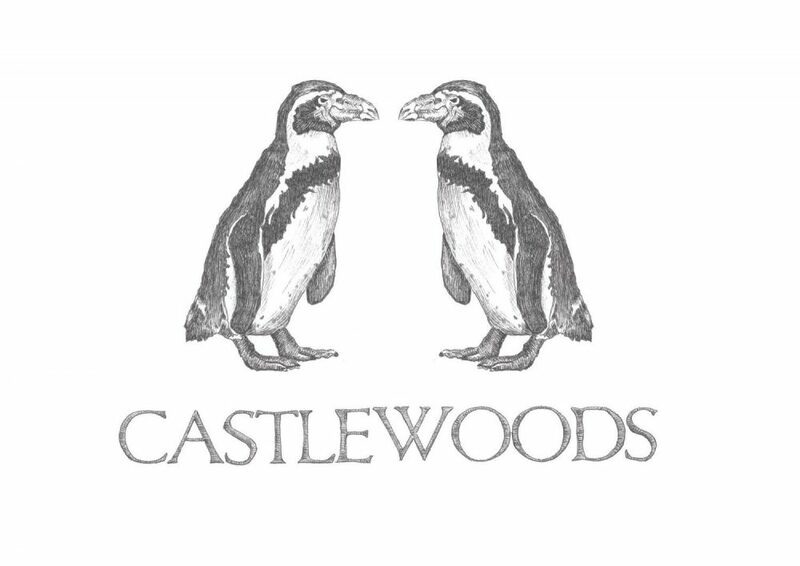 Whenever possible Castlewoods play live with the amazingly groovy Johanna Lannerö. A mix of genres influences the way Johanna plays the drums. Her inspiration comes from all kinds of grooves, for example Igor Stravinskys intense percussion parts in The Rite of Spring or the rhythm of birdsong. Her favorite birdgroove? – Dove.